Get on the ice. Watch the entire NHL season from your Apple TV. Feature videos, standings, and so much more. Don't miss out on your favorite team this season! A subscription to NHL.TV features the best NHL action, along with interactive features and revolutionary 60fps live streaming. Plus, catch up on games you missed with full-game archives and extended highlight packages. 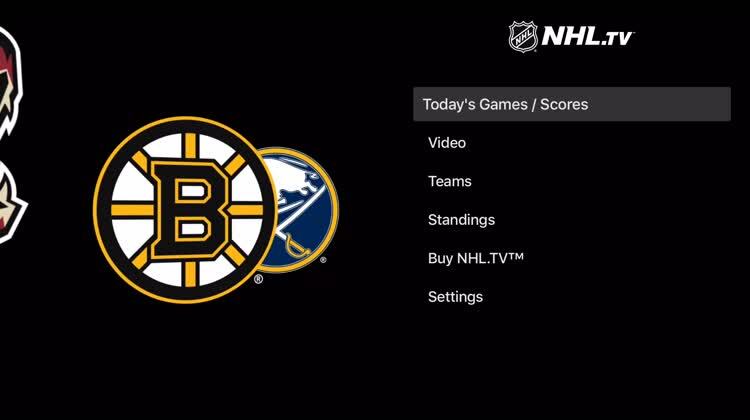 There's no better place to get NHL coverage on Apple TV. 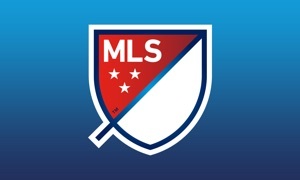 For NHL.TV subscribers this is the must-have app.